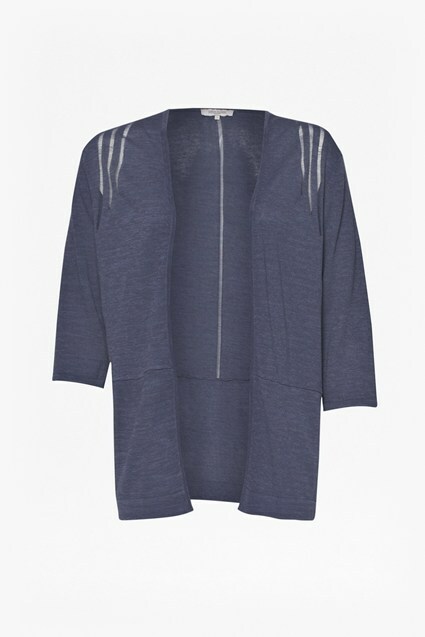 Tactile knitwear like this Lilla Stitch jumper is ideal for layering. 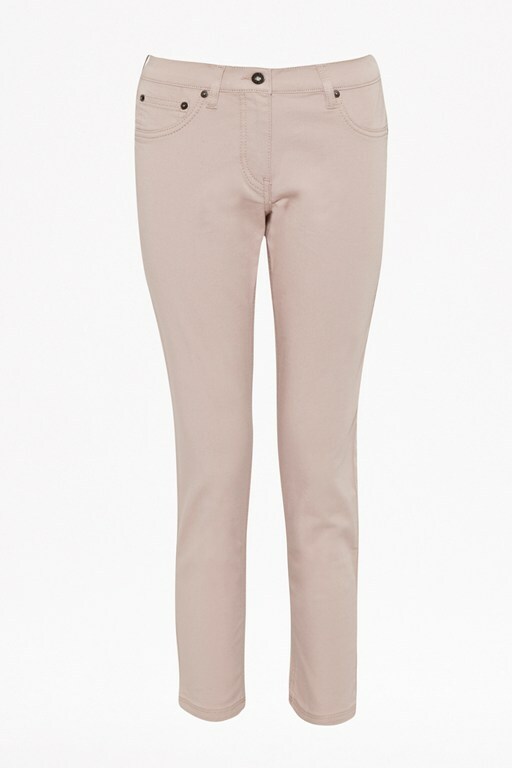 Cut for a slim fit, it's ultra-flattering in either navy or white. Balance the sheer open-knit with a tonal camisole or vest top.